THE new electorates Queenslanders will likely go to polls in will be revealed on Friday. The Queensland Redistribution Committee will announce the proposed new electorates on Friday. They are expected to be in fastest growing parts of the south east corner - in the Gold Coast, Sunshine Coast and in Ipswich. The redistribution will also move boundaries of other electorates to account for population changes. 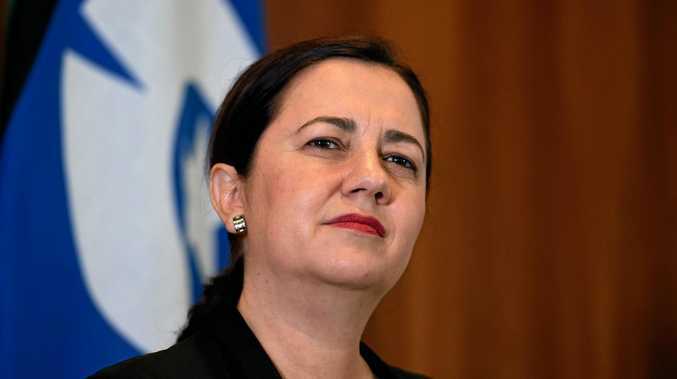 The new electorates will feature in the next Queensland election after Premier Annastacia Palaszczuk committed to going to the polls with new boundaries. Ms Palaszczuk has previously refused to rule out calling an election before the new electorates have been confirmed. But speaking in Brisbane on Thursday Ms Palaszczuk said the election would feature the new electorates. "It is my clear intention that we will fight the election on the on the new boundaries," she said. "My government will accept the umpire's decision." But Ms Palaszczuk did not rule out potential appeals against the committee's decision. LNP front bencher Jarrod Bleijie on Wednesday said Ms Palaszczuk should commit to fighting the election on the new boundaries. 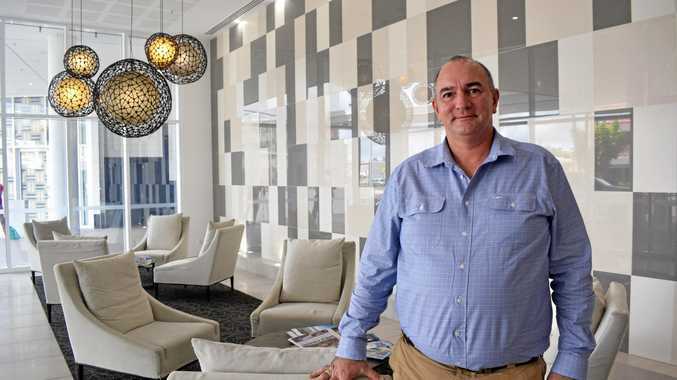 "The upcoming redistribution has the potential to change the way Queenslanders vote - they have a right to know what electorate they will be voting in well in advance," he said. Objections can be lodged to the new boundaries and electorates for 60 days after the announcement. The boundaries will be finalised 21 days after that period ends.